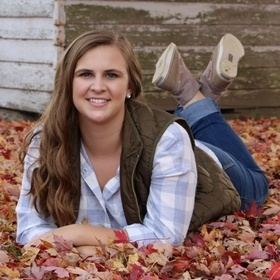 High School Highlights: Tara was a four year honor roll recipient, participated in volleyball and basketball, the Wynford FFA Chapoter, Interact Club, Student Government, National Honor Society, and Crawford County Young Life. Through these organizations and more, she was very active in community service. 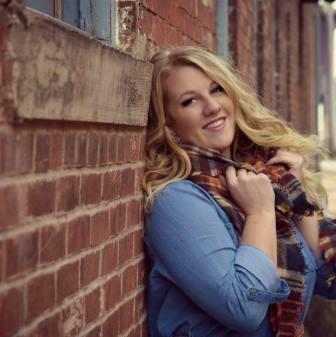 She raised over $,500 for the Susand G. Komen organization as part of her senior project. 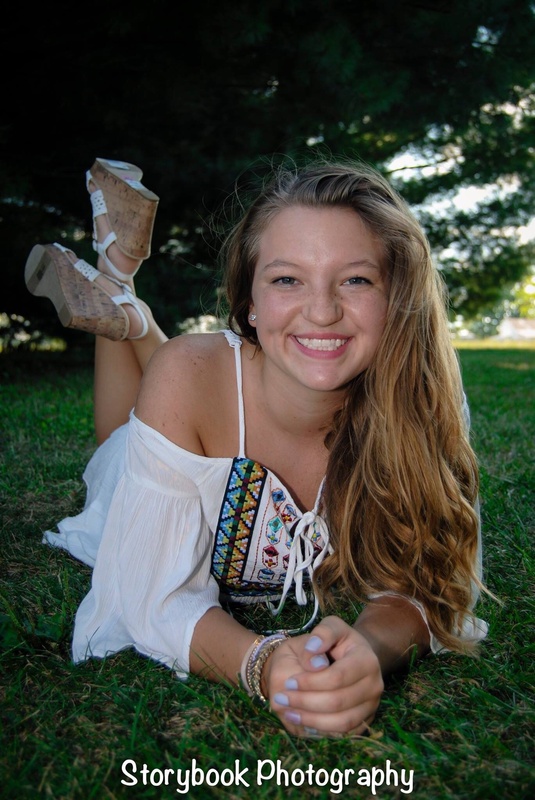 High School Highlights: Loarel has been deeply involved in clubs such as Spirit Club, Science Club, Girls’ Boosters, DECA, Crawford County Leadership Council, and National Honor Society. 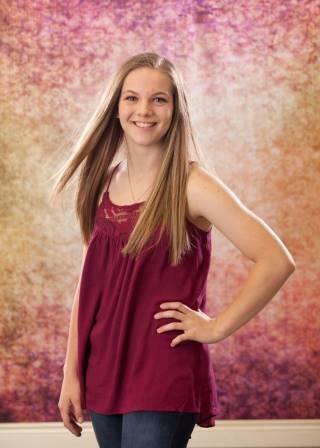 Along with being in these organizations, she has played softball and tennis all four years of high school. 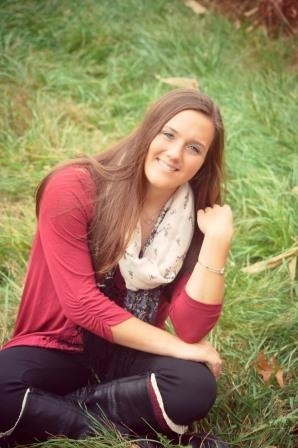 During her senior year, she has been a Girls’ Boosters co-president, DECA president, tennis captain, and softball captain. The main thing she tried to do her whole high school career was make the most of it, and being in all of these groups certainly helped her do that. 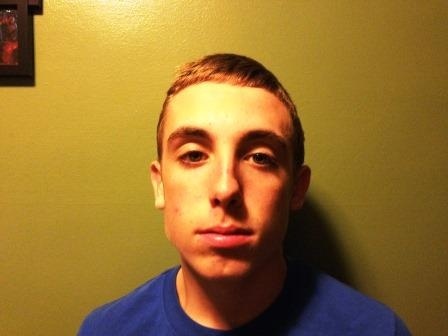 High School Highlights: Throughout high school Brad was very involved with his academics and sports. 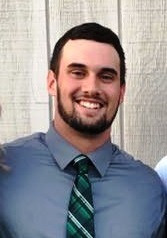 He graduated at the top of his class and was a member of the cross country, indoor track, and track & field teams. 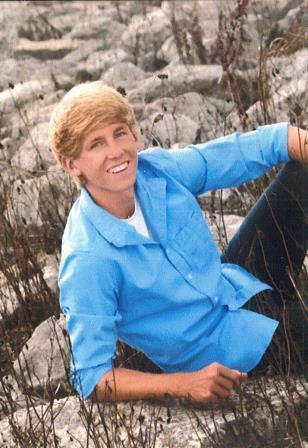 In addition to his sports and academic activities, Brad was also a member of FCCLA and National Honor Society. He will be continuing his running career at Siena Heights University with plans of becoming an actuary. High School Highlights: In high school Emily participated in cross country and track. 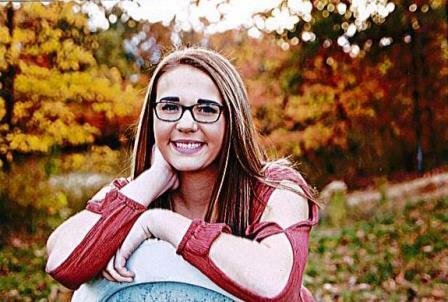 She was also the LEO Club President and a member of NHS, Student Council, Project B.L.A.C.K., FCCLA, Younglife Campaigners, and Leadership Academy. She also played the bass clarinet in concert band and sand in the school's show choir, Vision. 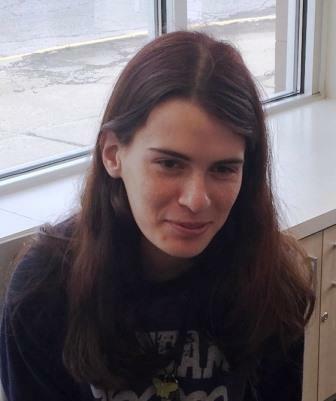 In addition, she was a junior volunteer at the Galion Community Hospital once a week. High School Highlights: Erin participated in high school athletics since freshman year. 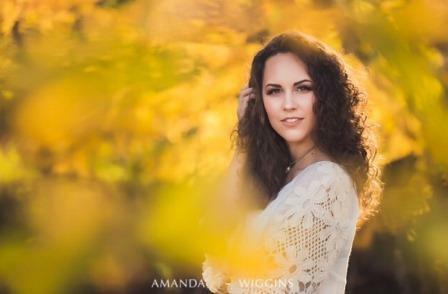 She earned three varsity letters in volleyball, basketball, and track. She also was a captain her senior year of basketball and volleyball. 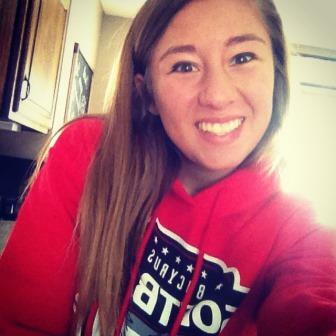 Aside from athletics, Erin is also very involved in school and community service. 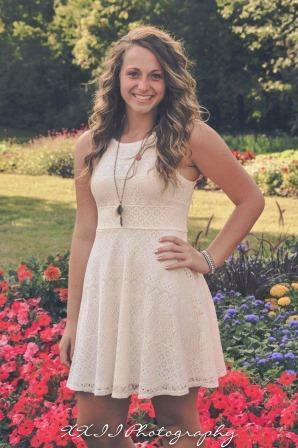 She's a member of the Fellowship of Christian Athletes (FCA), public relations officer in student council, and she earned her academic letter which requires a 3.2 GPA for all 4 quarters of the year. The summer going into her Junior year of high school, she completed 30 hours of community service work. She says she will continue to help and do community service in my future, and that will only make her career as a social worker stronger. High School Highlights: Alexus played baskeball and softball of Colonel Crawford High School. 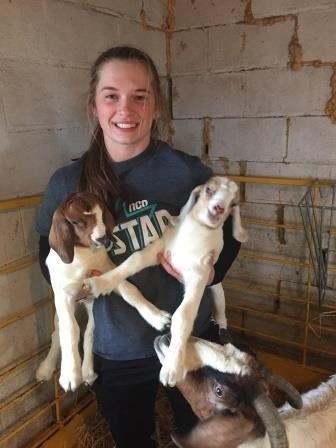 She also raises and shows market goats.She has been in multiple clubs at her school including NHS, Leo Club, FCCLA, and Student Council. She enjoys being around animals and spending time with friends and family." 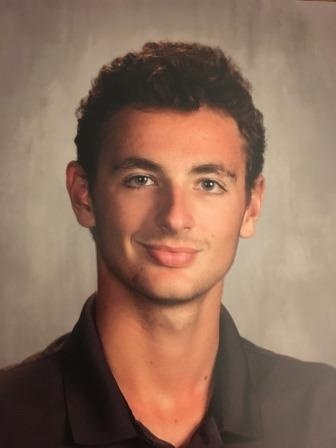 High School Highlights: Conner was very active in soccer throughout high school. He received many awards and recognition within that sport. High School Highlights: Tyler was a two-year varsity letter winner in Football & Basketball and a captain in both sports senior year. 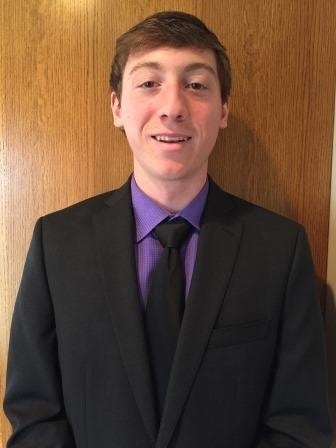 Tyler volunteered for multiple United Way evens and recently founded and chaired the Teams for Tots project to collect school supplies for county agenices to distribute. He won United Way Volunteer of the Year for these efforts. High School Highlights: Tyler participated in basketball throughout high school. 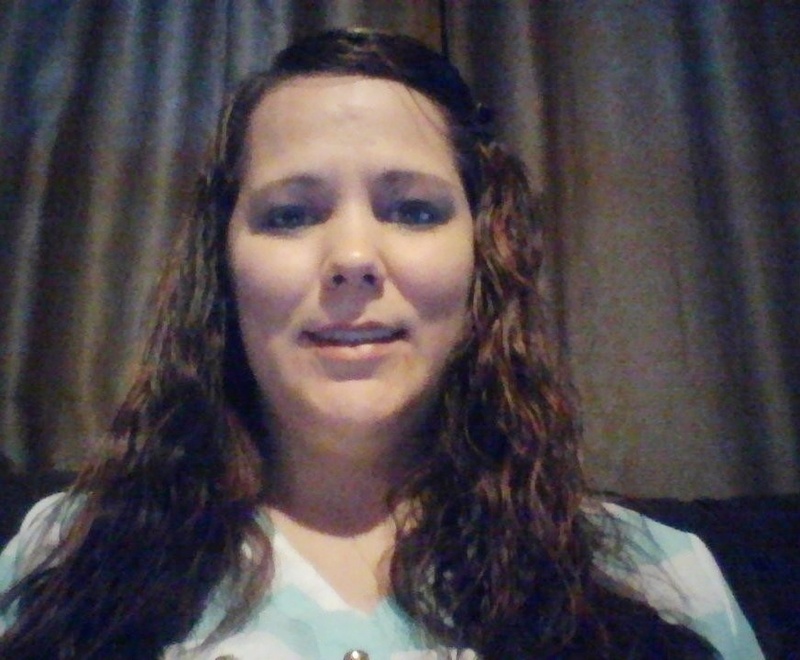 High School Highlights: "I am a board member of the Jericho House. I volunteer and participate in Crawford County activities such as: Bratwurst Festival, speaking at churches, and mentoring young women. I tutor for college level math, english, speech and solutions. I word at the Crawford Success Center in Bucyrus." 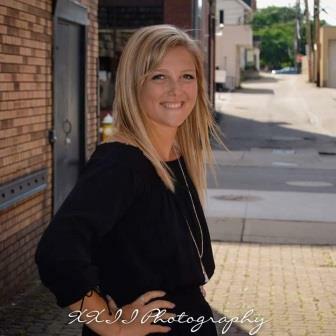 High School Highlights: "I am a third year dental student at The Ohio State University. I am the community outreach chair for the American Student Dental Association. I am involved in Dental Entrepreneur Society, Association of Women Dentists, Dental Anesthesia Club for Students, and Psi Omega. I also attended the first National Dental Student Lobby Day in Washington, D.C. to help better our profession for our patients." 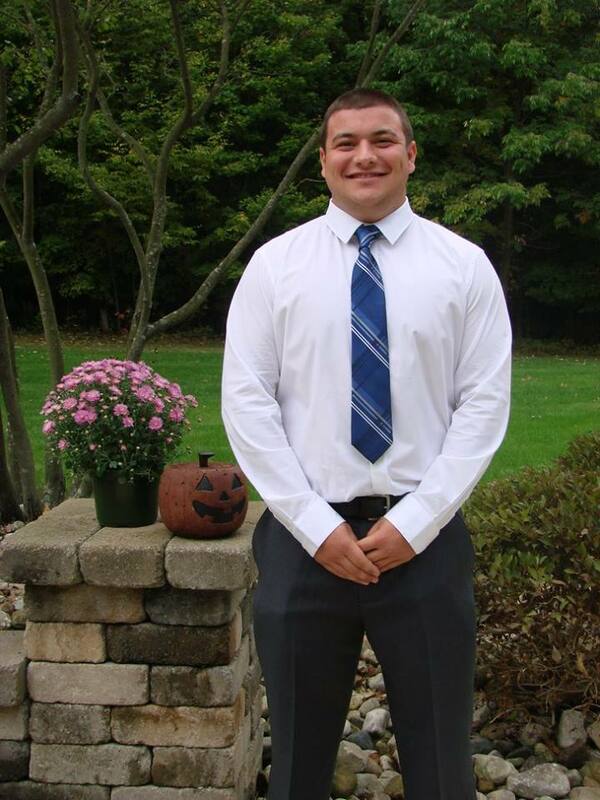 High School Highlights: "Over the last four years I have been involved in various activities. Some of them include Student Council, YoungLife, Art Club, National Honor Society, Spanish Club, Spanish National Honor Society, Basketball, and Fitness Club. It has been an honor and a job to support my school while participating in school activities." High School Highlights: "I have been involved in band, choir, marching band, musicals and plays at Buckeye Central. In the community I've been involved with the Morwin Memorial Library, and the American Legion Auxiliary. I have been a volunteer at the Mansfield Hospital. 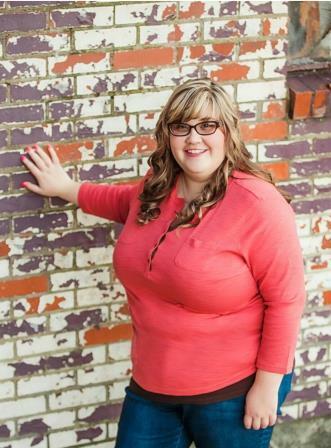 I'm a part of National Honor Society, Phi Theta Kappa, and the National Society for Leadership and Success." High School Highlights: Over the past 4 years Hannah was awarded most spirited and captain of her cheer team. 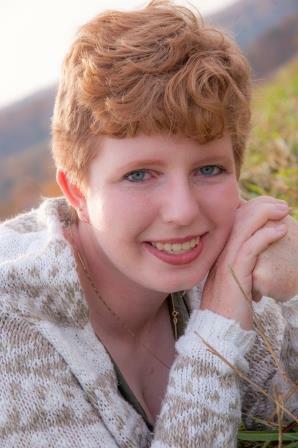 She has been a part of the National Honor Society, and participated in track and choir. She feels her biggest accomplishment has been passing her cosmetologist license test and now being a licensed cosmetologist. 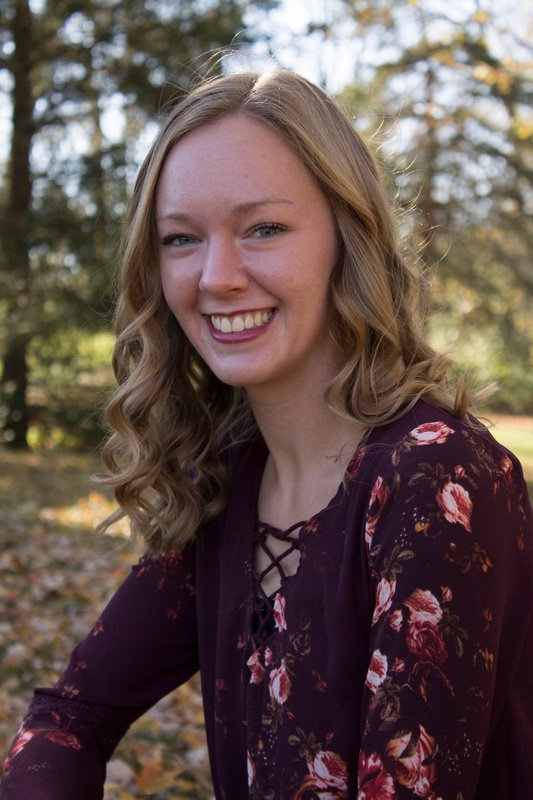 High School Highlights: "Over the last four years I have spent in high school at Wayside, I have been involved in many activities. Some of those include being a four year member, varsity letterman and team captain of my high school volleyball team with one year as State Champions and tournament MVP; four year member, varsity letterman, and team captain of my high school swim team; 4H horse club member and president; and active member of the Bucyrus Nazarene Church where I sing in both the adult and youth praise & worship band and have been part of the Nazarene Youth Council." High School Highlights: The past four years I have had the privilege of being an active member of the Wynford FFA chapter, where I serverd as the president my senior year. I have been able to compete in many state sanctioned competitions, and have had the privilege of meeting many new community members. I have spent many hours working with community service projects through FFA and Interact Club. I have also been actively engaged in farming and excation work alongside my father, where I put in many hours after school. High School Highlights: "Over my last four years I have done my best with improving my life and others' lives. I have volunteered in a few different programs. I have worked for a company in Lexington by cleaning all of their offices. Really, I just tried to be well rounded as an individual." 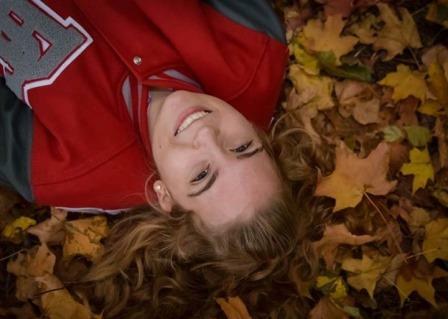 High School Highlights: "Over the past four years I have been a cross country and track runner. I also have been the LEO Club president and a member of NHS, Project B.L.A.C.K., Student Council, FCCLA, Younglife Campaigners, Leadership Academy, Vision (show choir), and concert band. I am a junior volunteer at the Galion Community Hospital. I also have been a cast member in the school's last two musicals." High School Highlights: During my attendance at Wayside, I participated in soccer, basketball, drama, hand bells, choir, band, and fine arts. I have lettered in soccer for 4 years and basketball for 3 years; and have been an All Star in soccer for 3 years, All Tournament in soccer for 1 year, and All Star in basketball for 1 year. At the end of the year, I received certificates for the BCSO Fine Arts, National Fine Arts, Hand Bell Choir, Band, Drama, Pre-Calculus, Consumer Math, the Service Award, Honor Roll, and the President’s Educational award for Excellence. I am a member of the WCS chapter of the American Christian Honor Society and graduated with honors. 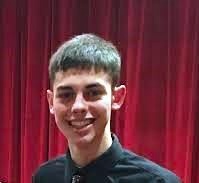 High School Highlights: "In the past four years, I have been involved in music, 4-H, student leadership, and volunteer activities. My favorite music activity was definitely performing at The Rock and Roll hall of Fame with the Bucyrus High School X-Band. I really enjoyed and cherished my four years as a camp counselor through the 4-H program. Through my student leadership and volunteer activities, I have been able to make countless friends and serve on many." 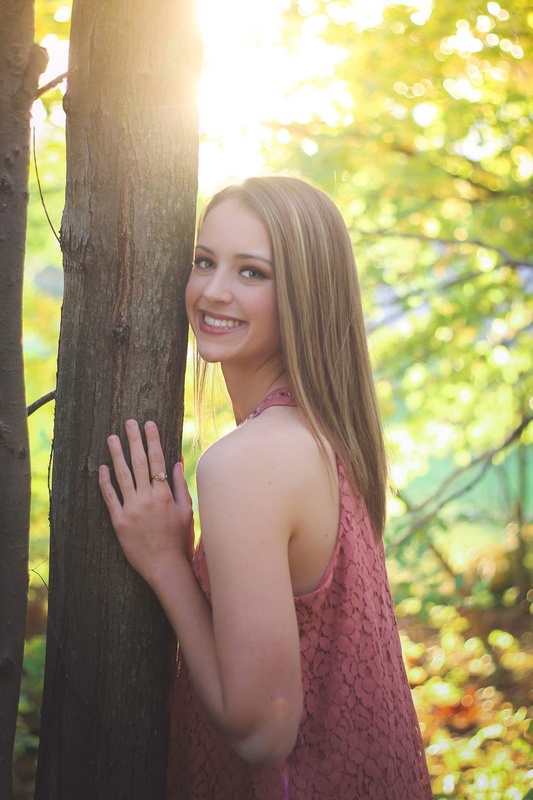 High School Highlights: "Over the last four years I was involved with many different activities. I was a two-year member of the varsity track & field team. I played two years of varsity golf. I was also a four year member of the Bucyrus basketball team where I served as a captain my senior year. Throughout high school, I received four years of high academic honors." 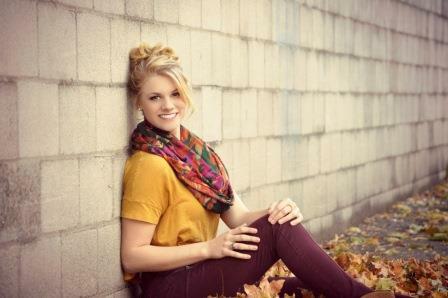 High School Highlights: "My high school experience was full of memories and learning opportunities. From participating in clubs such as Spanish Club and Science Club, to volunteering endless hours in the community through Interact Club. I have able to network with many individuals in the community and forever cherish those relationships. My time in high school has been unforgettable, and I will use what I have learned academically and socially throughout my future endeavors." 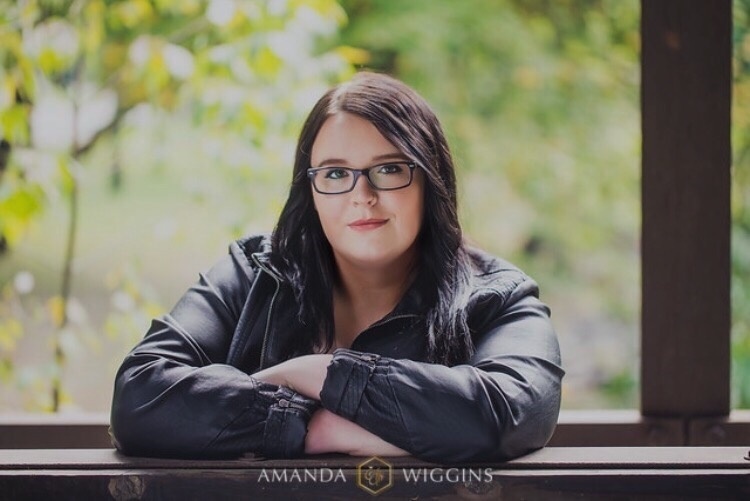 High School Highlights: "Over the past four years of high school I have been involved in many different groups and organizations to become a well rounded and respected individual. In school I ran track in the spring, golfed in the fall and played basketball in the winter. I excelled at basketball and won numerous awards in the area of my level of play. I have also been involved in FFA where I served as the chapter's Chaplain for the last two years. 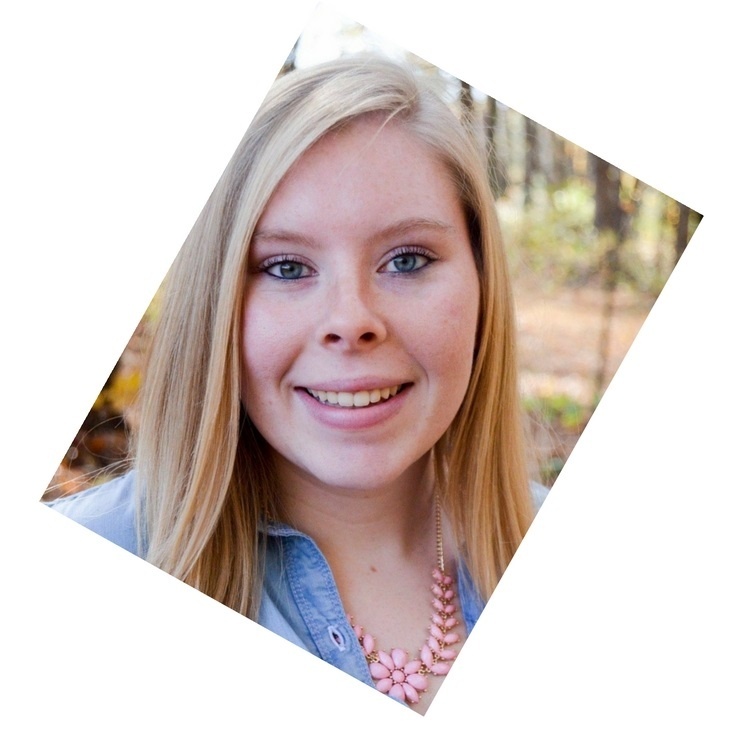 I have also participated in church organizations, Younglife, and Relay for Life over the past four years." 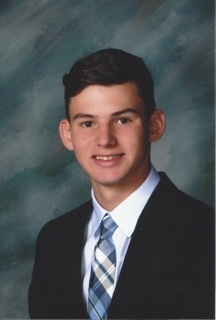 High School Highlights: "During my high school years I have been involved in numerous extra-curricular activities. I was a 3-year captain on our basketball team that was in the Sweet 16 this year, alon with earning the MVP award this year in softball. I was extrememly involved in marching band and Jazz band as well as being President of the National Honor Society and Spanish Club, and the secretary of the Spanish National Honor Society. 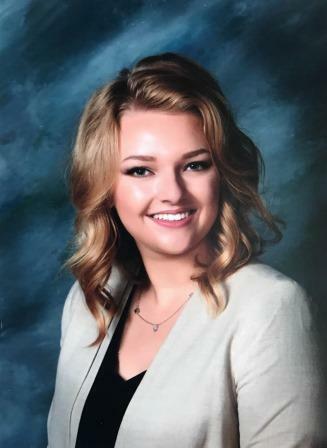 Outside of school I hold the office of President in the Young Riders 4-H Club where I show poultry, rabbits, and horses and I volunteer my team as a 4H camp counselor, Holy Trinity Catholic Church Altar server, and as a tutor to many high school students." 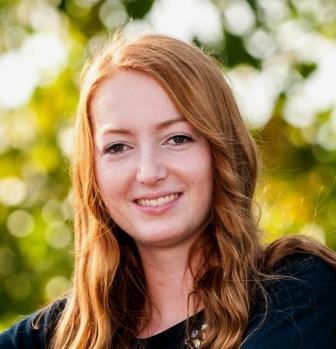 High School Highlights: "In the past four years, life has changed for me considerably. In the past year alone is where the biggest changes have taken place, thanks to Doug and Joanne, and Mo. They gave me the confidence to jump into furthur education. I am now a proud member of the Galion Nazarene Church, where I have made many new friends, and have joined the cast of the Crawford Theatre Company's Cats." Highlights: I have taken a rocky road that led me to become an ordained chaplain, obtain my GED, and begin college. I am working toward a degree in dental hygiene. 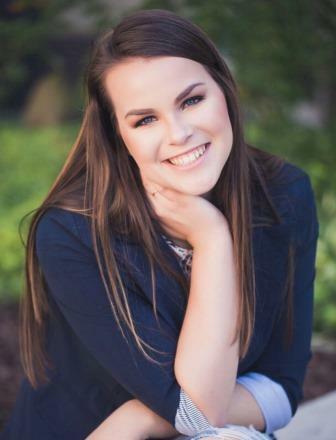 High School Highlights: "I have been in choir, showtunes, and theater which allowed me to go to state competitions, Walt Disney World, and let me participate in many school theater productions. Also, I am very involved in church, including worship team, youth group, Vacation Bible School and baysitter. I was in Key Club and National Honor Society throughout school which allowed me to participate in many community service projects. Finally, I was in College Credit Plus so I could get ahead in school, for free." High School Highlights: I graduated from Wynford with honors. During my high school career, I was involved in Interact Club, Spanish Club, and golf. 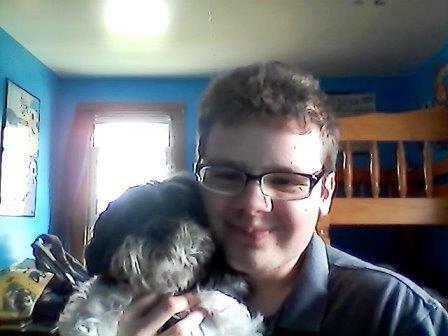 Outside of school, I volunttered at Delaware County Humane Society, Chrysalis Advantage Point, and the Salvation Army. I am working at Hot Topic and Abilities in Action this summer, while looking forward to majoring in Pharmacy at Ohio Northern this fall. 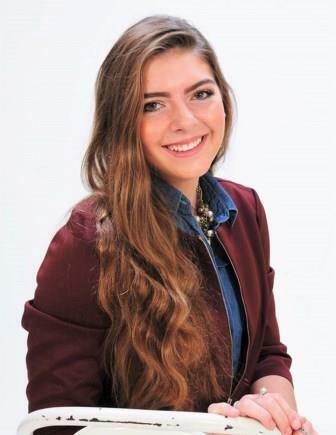 High School Highlights: "Over the past four years, I have been involved in many organizations. Through 4-H, I comleted livestock and scapbooking projects, and served as the club's secretary for a few years. I was also involved in many activiities with the BC FFA, including serving as the historian and showing goats and dairy feeder steers at the Crawford County Fair. I helped plan and organize the fair as a member of the Junior Fair Board. I was a member of several BCHS organizations, including National Honor Society, Student Council, Spanish National Honor Society, and Spanish Club." 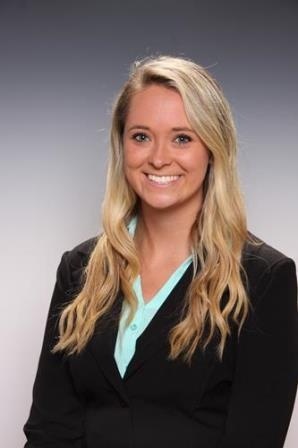 High School Highlights: "After graduating from Buckeye Central in 2014 I attended Ohio State ATI for one year where I also worked at the OARDL. The fall of 2015 I transferred to Ohio State main campus in Columbus to continue my major in Ag Business. 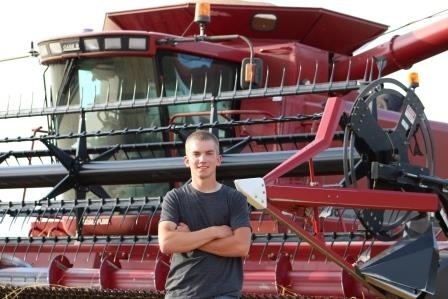 Since then I've had the opportunity to intern with Sunrise Cooperative and work on the family farm." 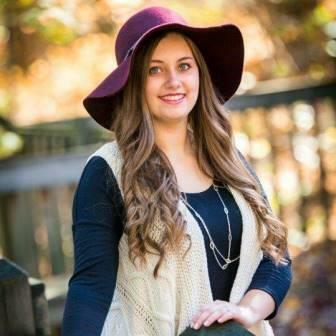 High School Highlights: Haley has been very busy with her college life, working 10-15 hours per week while maintaining a 3.8 GPA. 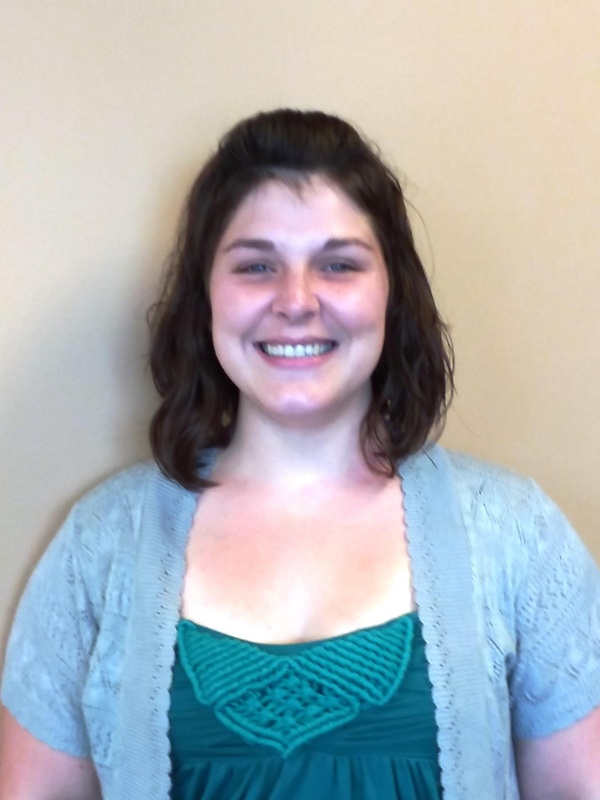 She is looking forward to pursuing a Doctor of Physical Therapy degree. 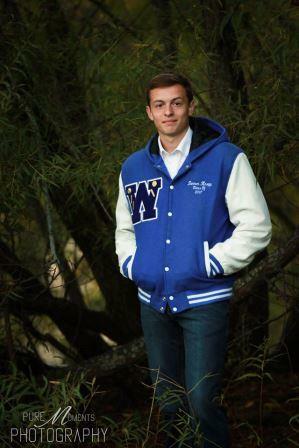 High School Highlights: I have participated in football, basketball, Student Council, 4-H, FFa, Project B.L.A.C.K. and National Honor Society. My work experience has included working at the Dutchtown Dari Bar, Pool Tech Pools and Sunrise Cooperative. 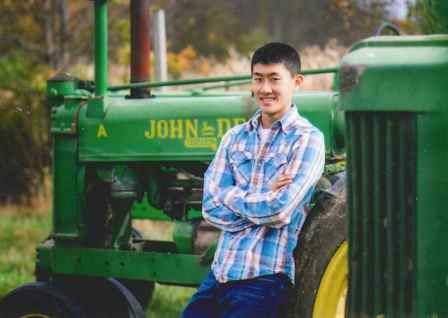 I am looking forward to attending The Ohio State University and majoring in Agricultural Systems Management. High School Highlights: My last four years at Wynford have been suce a joy. I have made life long friends and participated in many activities. One of my favoirte things there was being on the football team and being team captain. I was also on the track team and loved every moment of it. At Wynford I had so many great teachers and will always be able to ask for their help I ever need it.